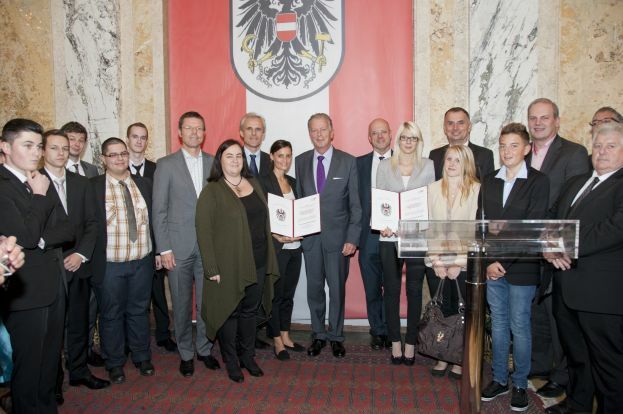 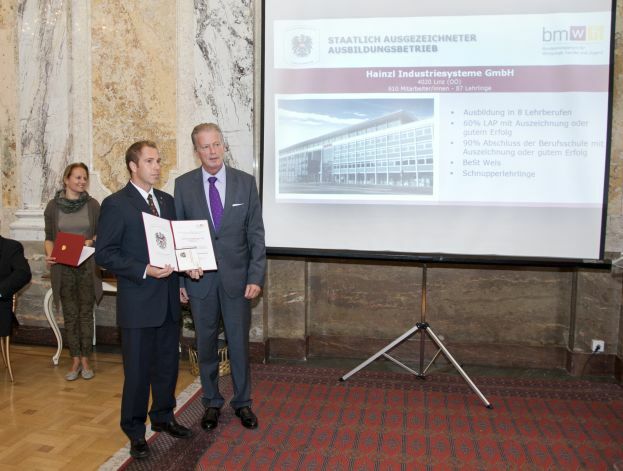 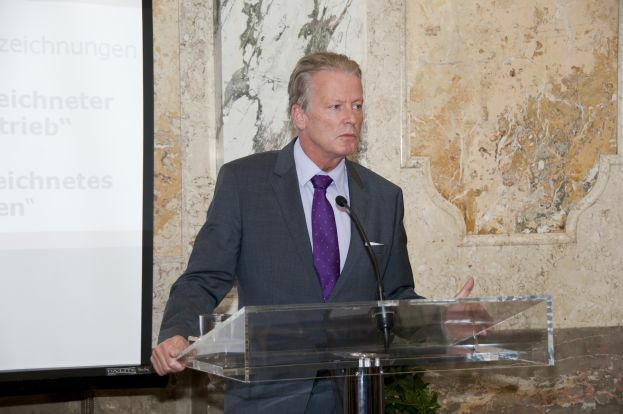 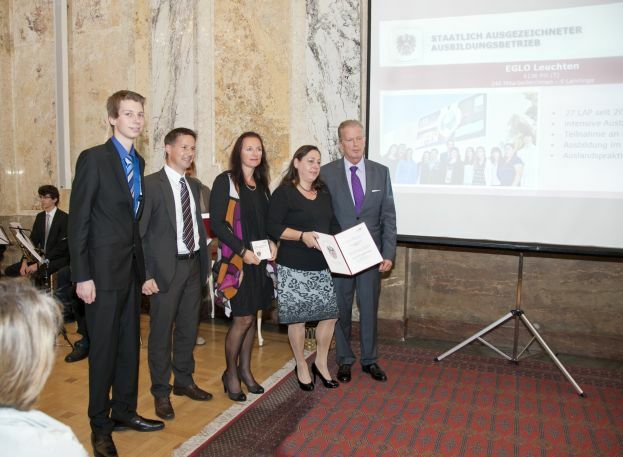 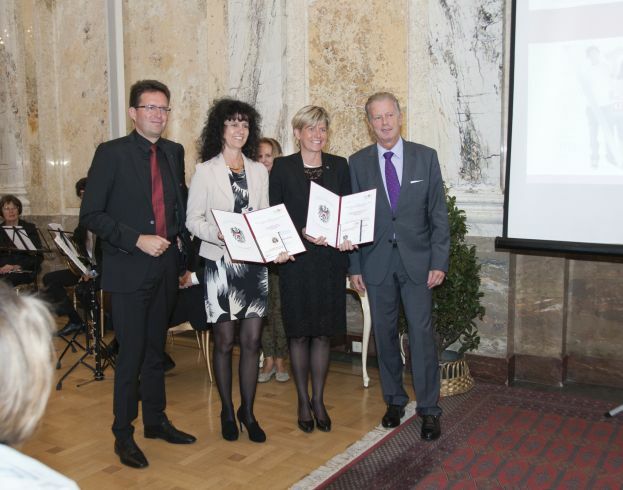 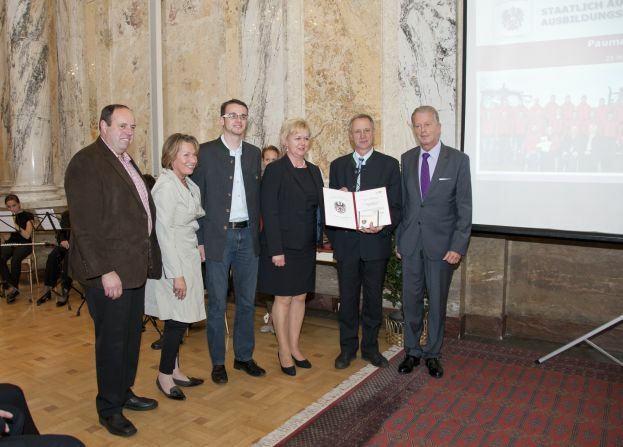 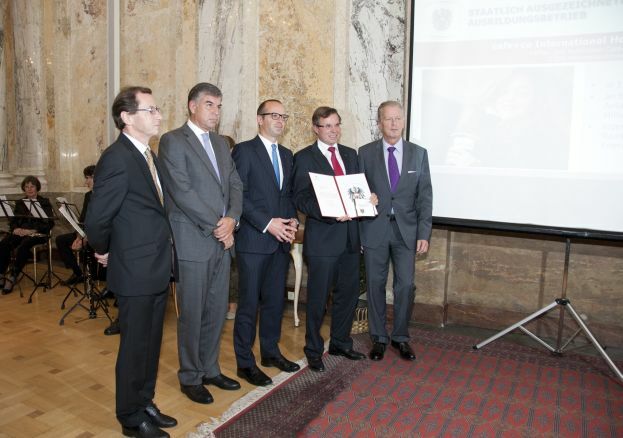 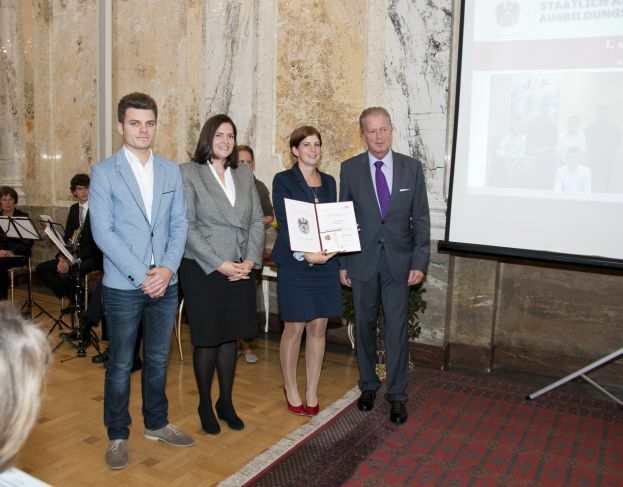 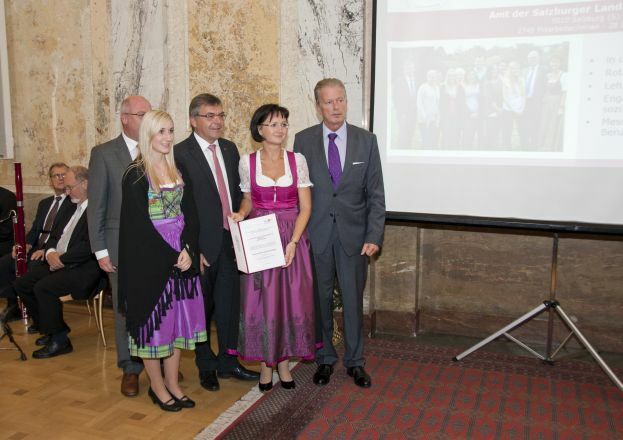 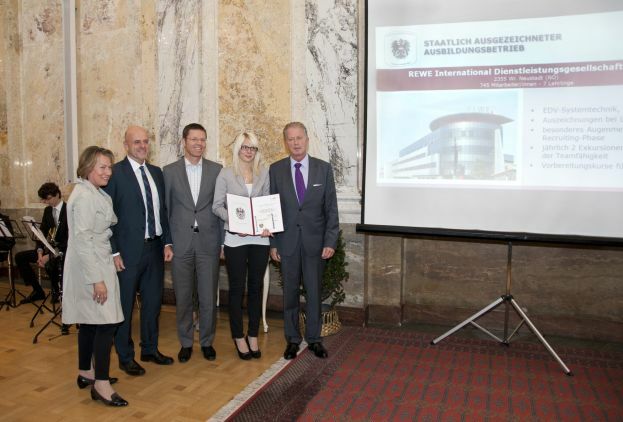 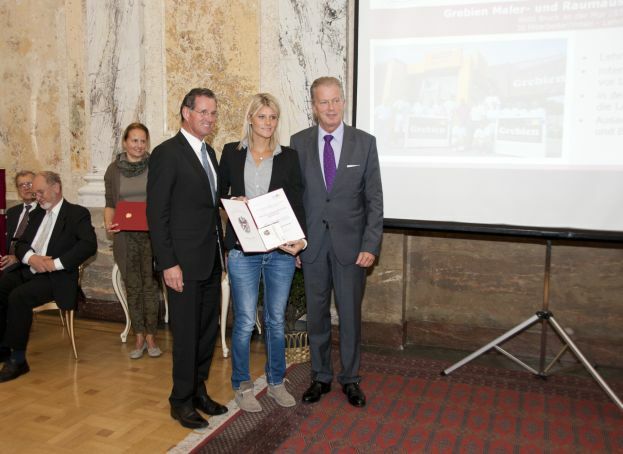 The Minister of Economy Reinhold Mitterlehner awarded 19 companies and organizations with the seal of quality for their exceptional achievements in apprenticeship training. 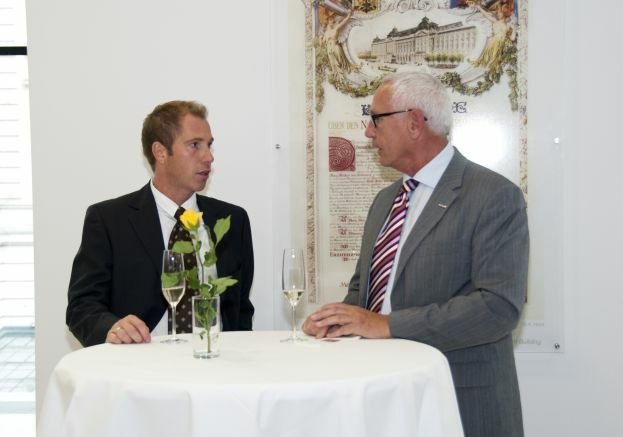 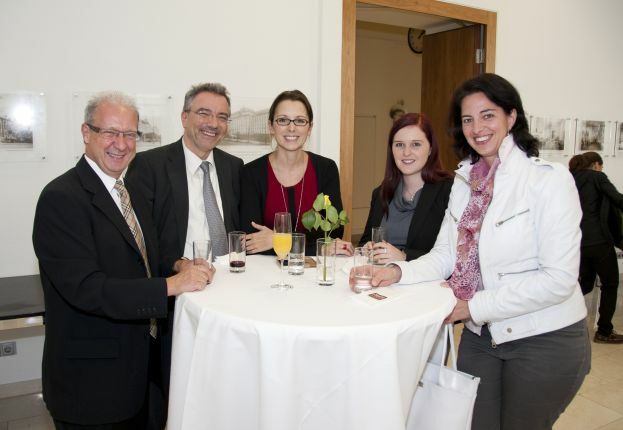 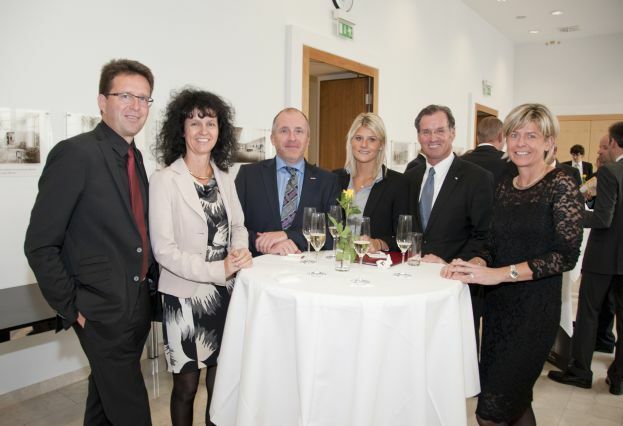 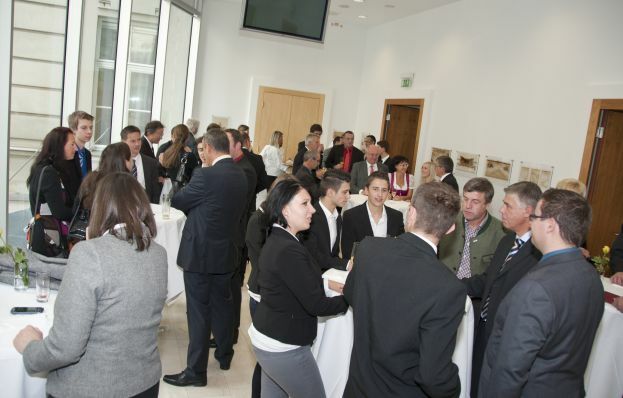 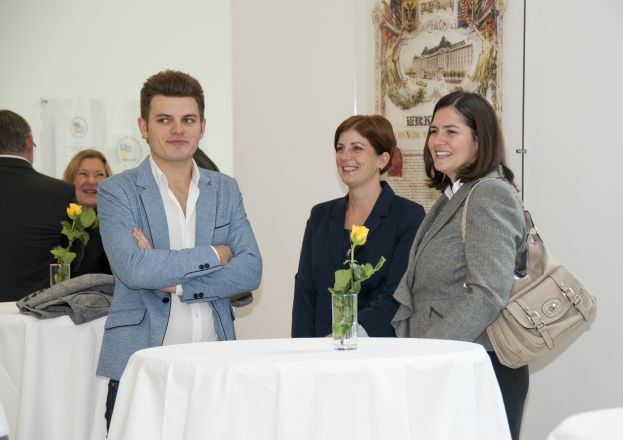 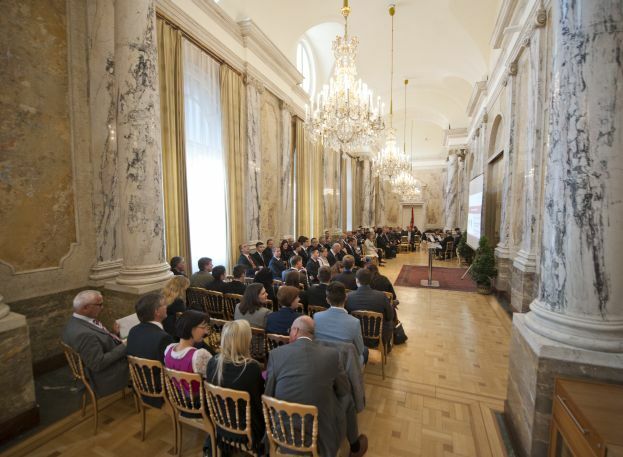 “Qualified workforce is a crucial competitive advantage both for the individual company and entire business location Austria. 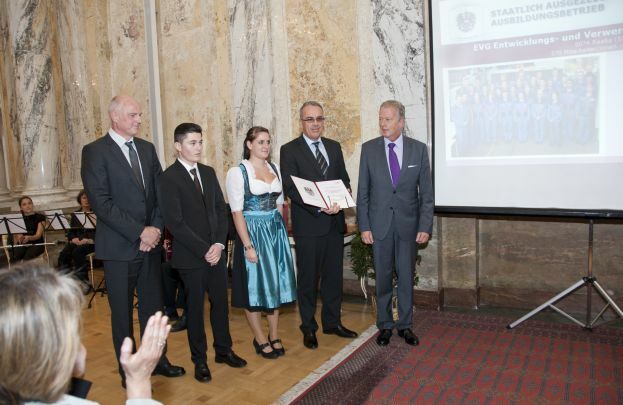 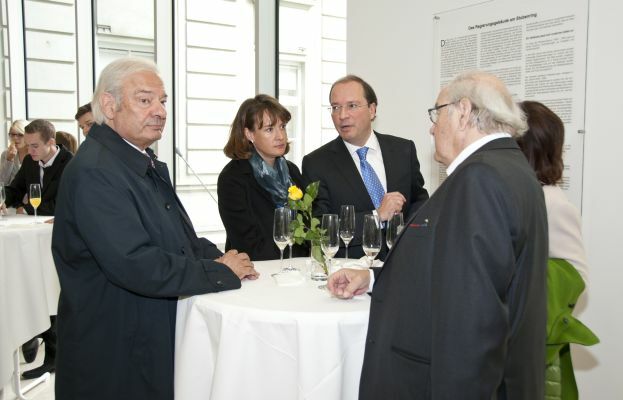 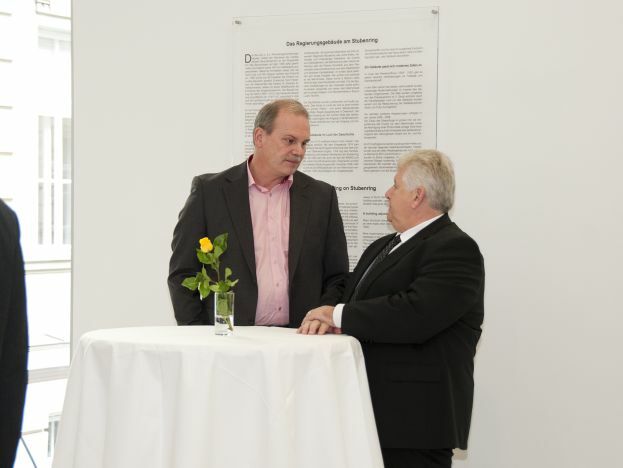 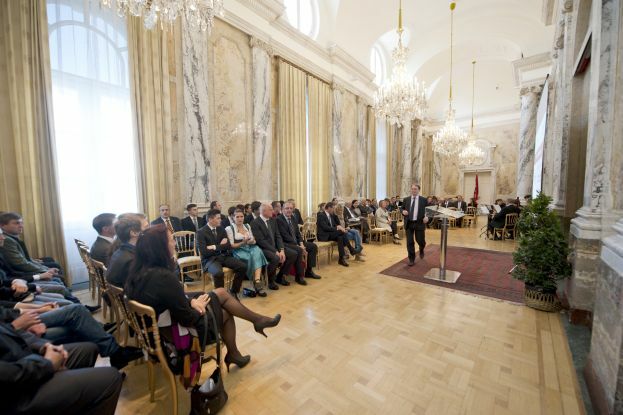 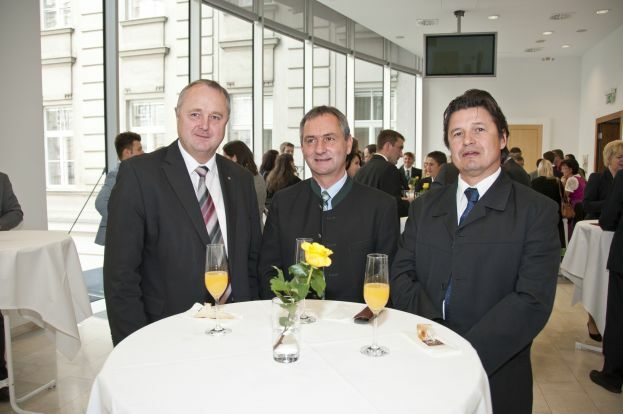 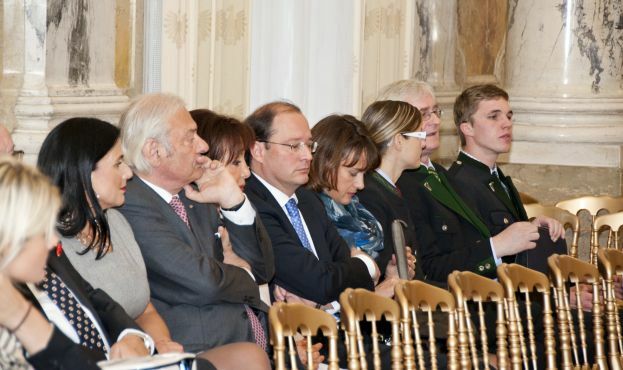 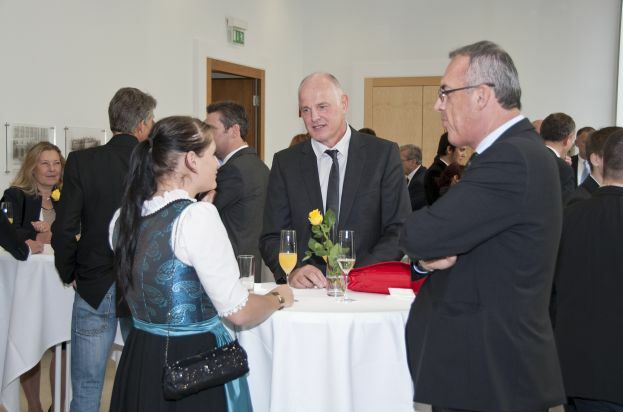 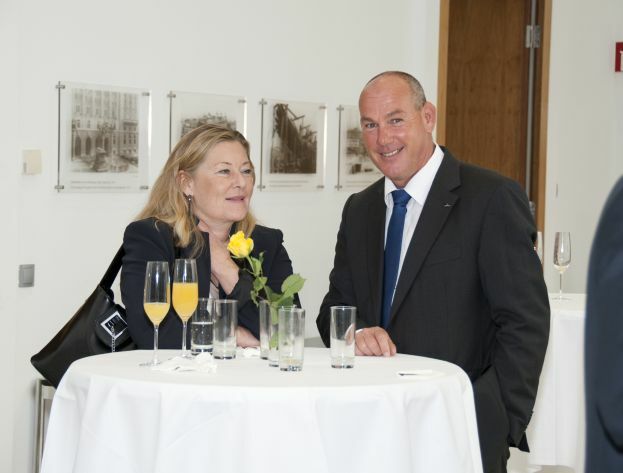 In this way we ensure long-term growth and workplaces in Austria,” said Mitterlehner at the ceremony in the Ministry of Economy. 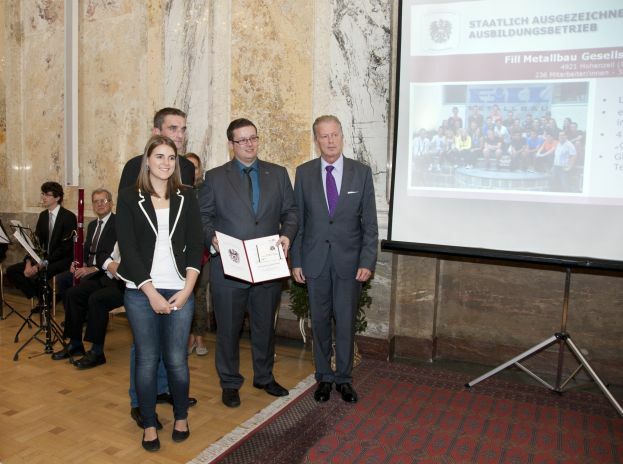 “At the same time, this award is also a real seal of quality for young people who want to start an apprenticeship because they expect a comprehensive and well-founded training,” says Mitterlehner. 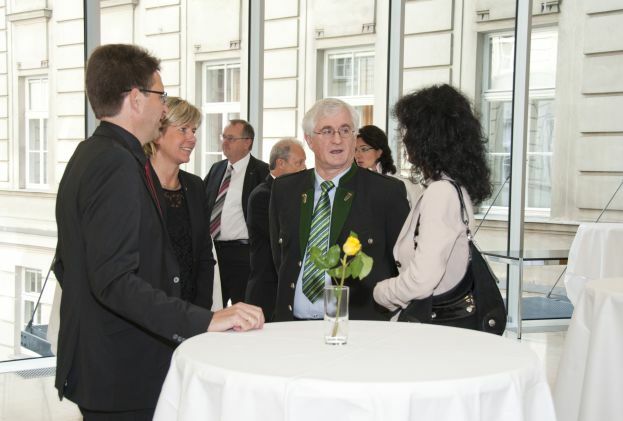 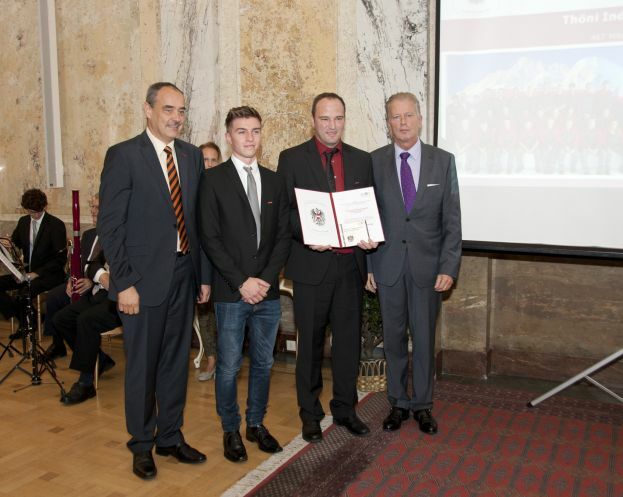 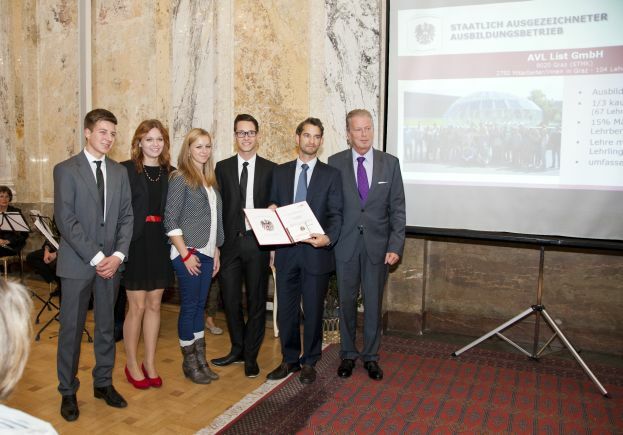 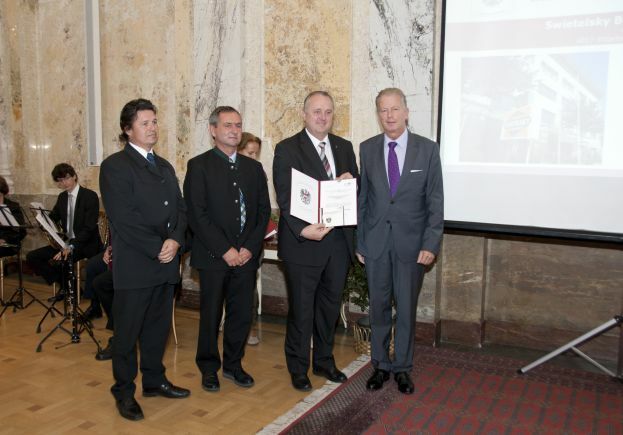 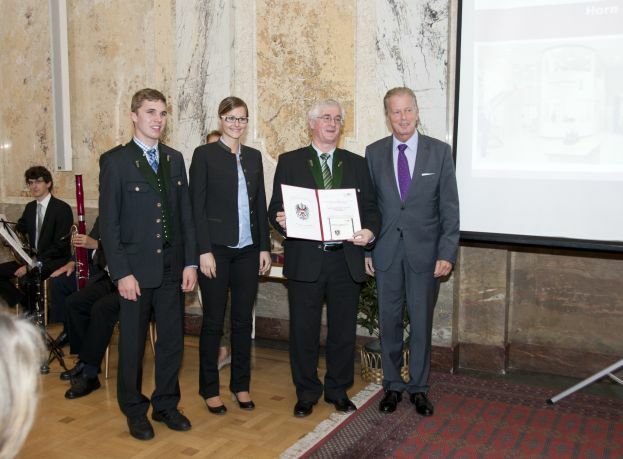 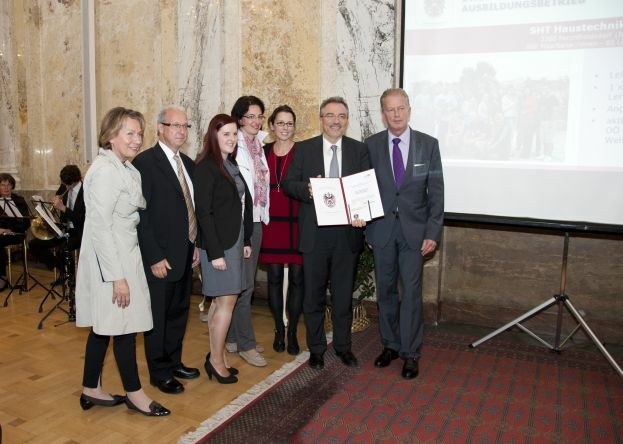 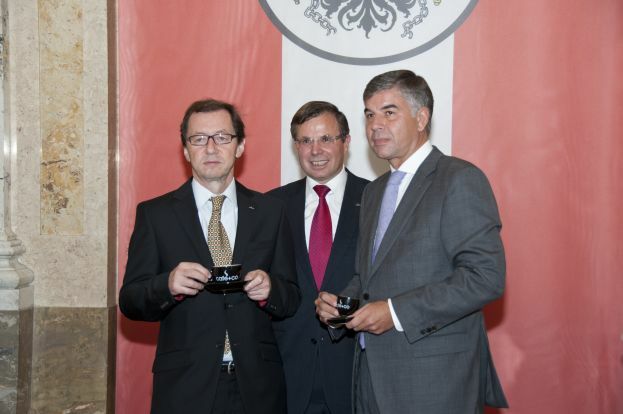 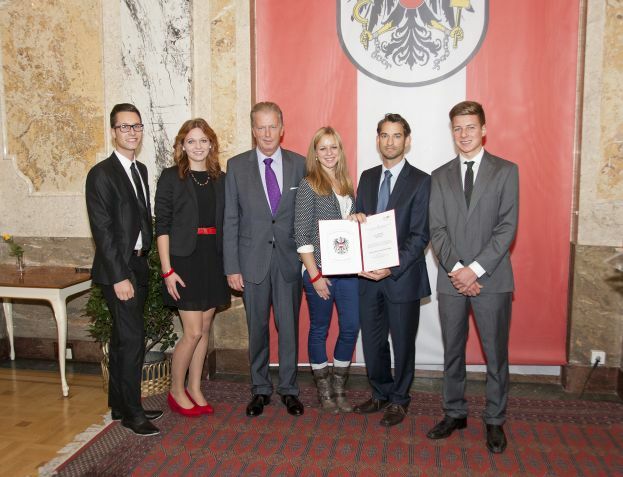 The most important criteria for this award, which allow the 19 training companies from Upper Austria, Lower Austria, Salzburg, Styria and Tyrol to use the National Coat of Arms in business, are regular successful training of apprentices as well as their achievements in apprenticeship examinations and professional competitions. 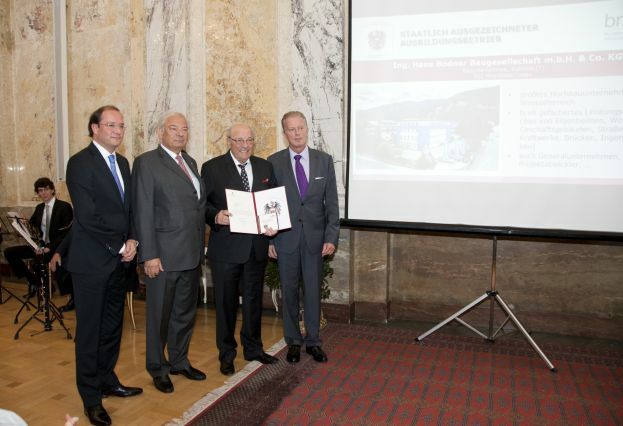 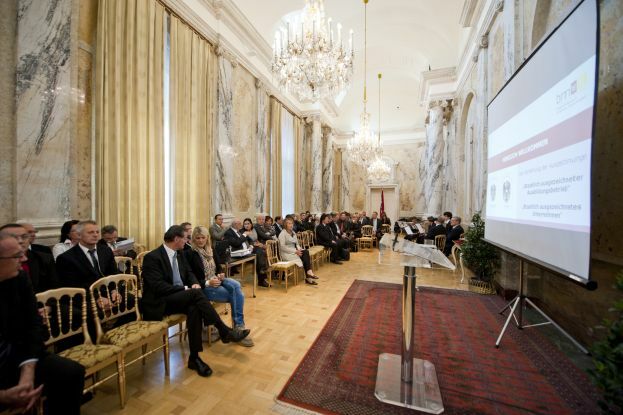 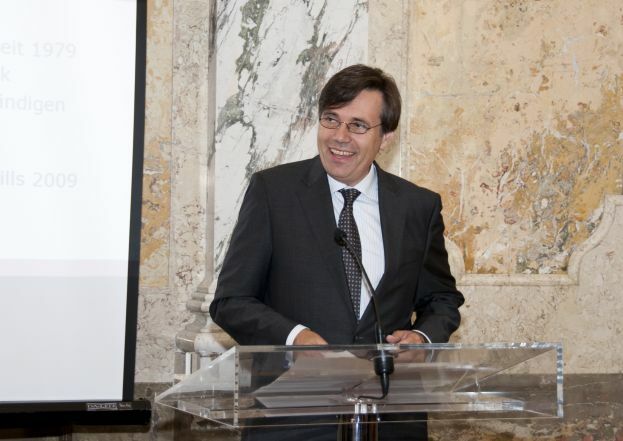 Further four companies were awarded in accordance with according to the §68 Crafts, Trade, Service and Industry Act, which allows also them to use in future Austrian National Coat of Arms Austria in business. 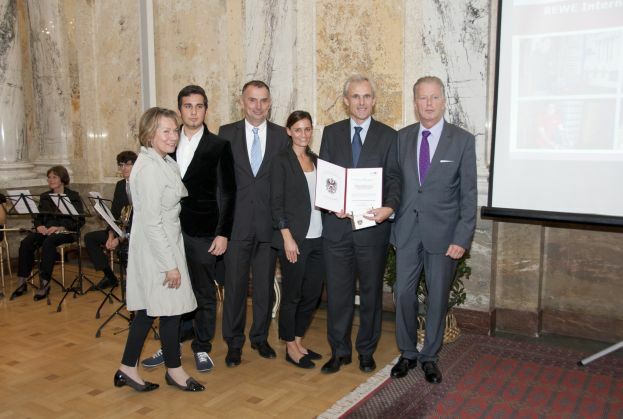 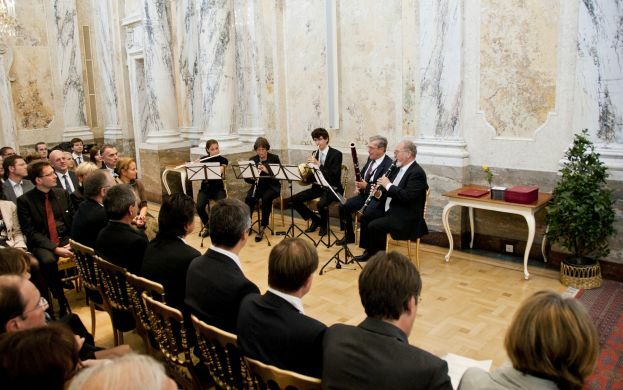 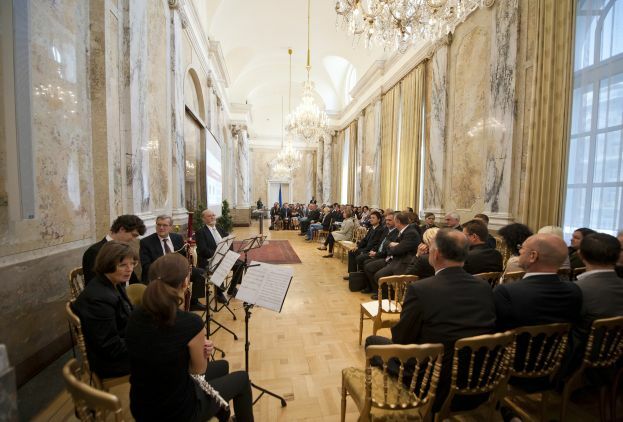 “These companies have made a special contribution to Austrian economy through exceptional achievements and occupy a leading and widely respected position in their field,” the statement explains. 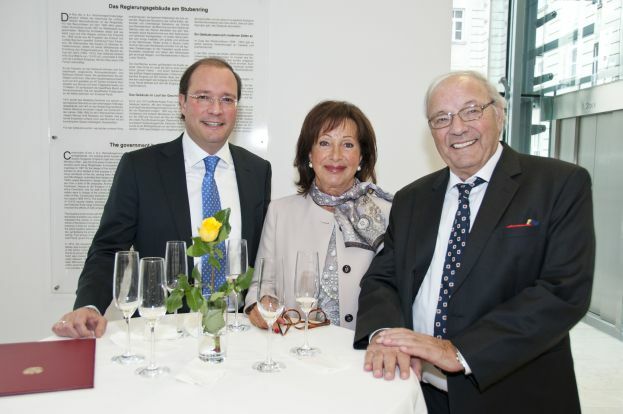 • Weigel-Aufzüge Gesellschaft m.b.H. 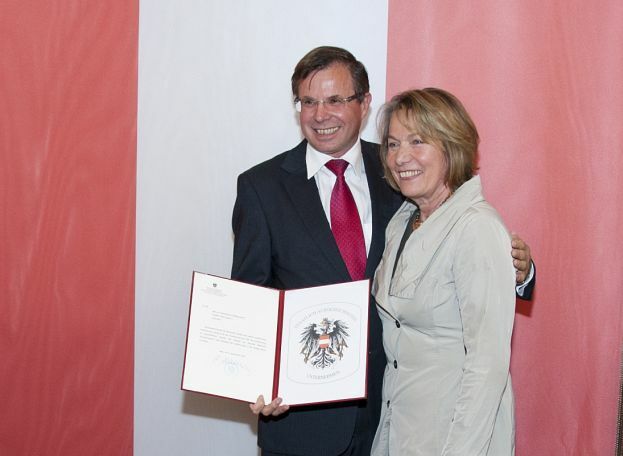 & Co.KG., 4730 Waizenkirchen (Oberösterreich)?